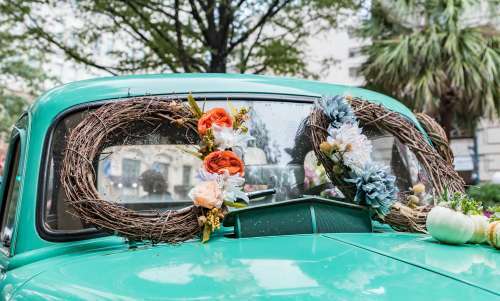 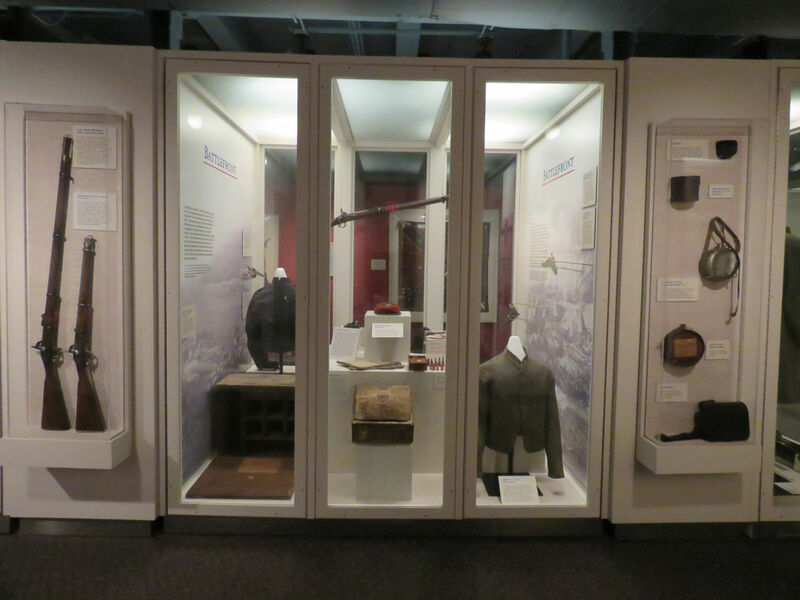 Founded in 1896, the SC Confederate Relic Room and Military Museum is the oldest history museum in the state. 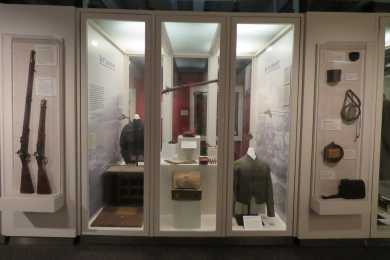 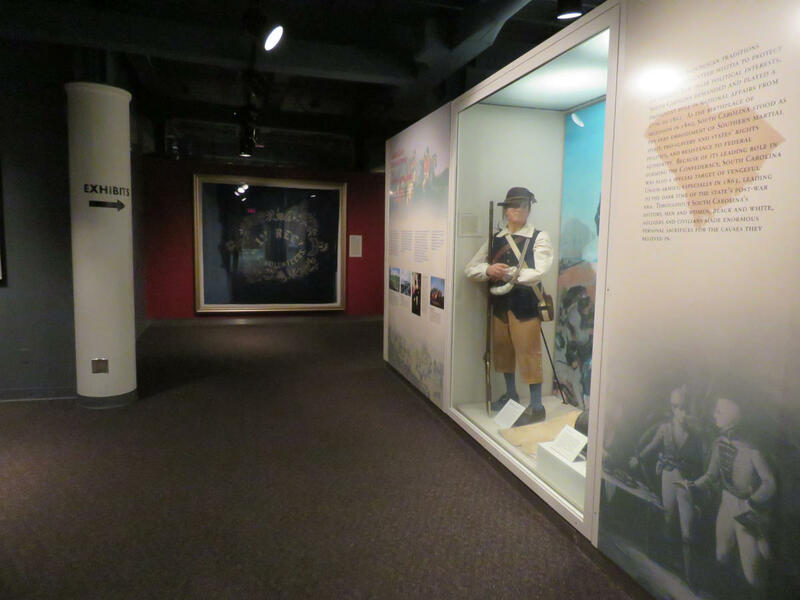 The museum focuses on South Carolina's military history from the Revolutionary War to the present. 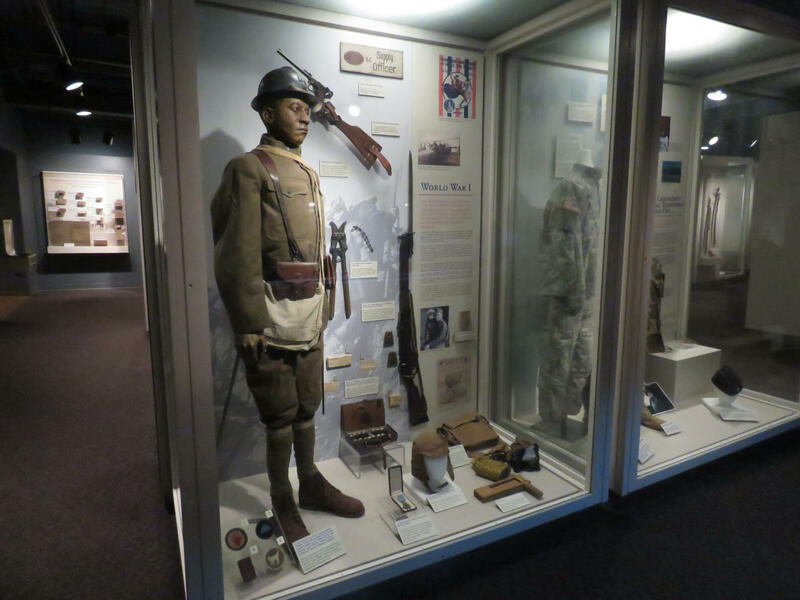 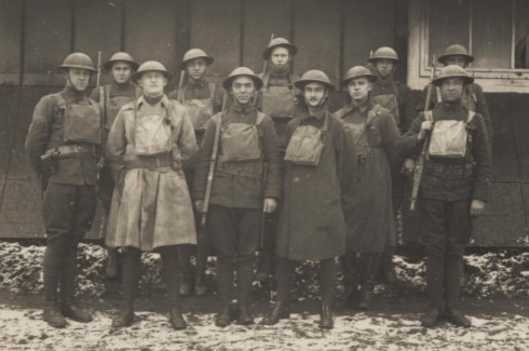 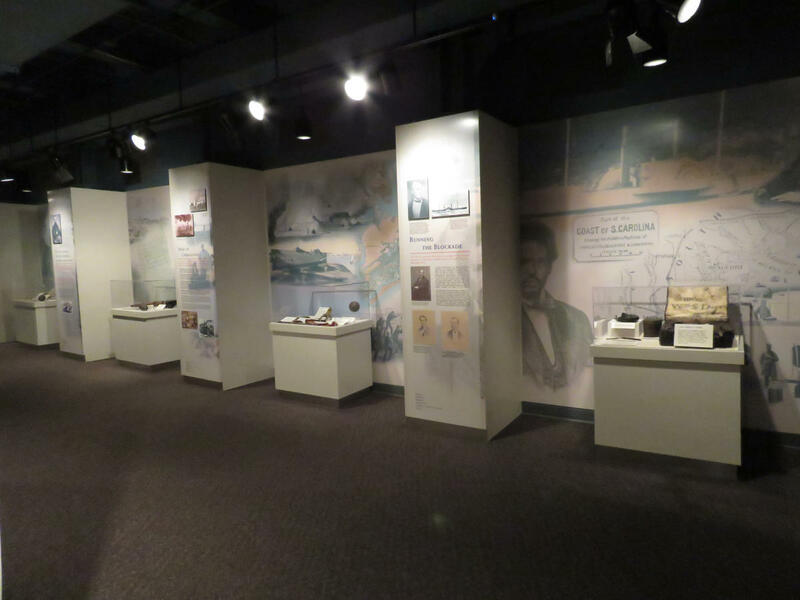 Visitors to the museum can explore South Carolina's distinguished martial tradition in exhibits covering the Revolutionary War, Mexican War, Civil War, Spanish-American War, World War I, World War II, Vietnam War, the War on Terror, and other American conflicts. 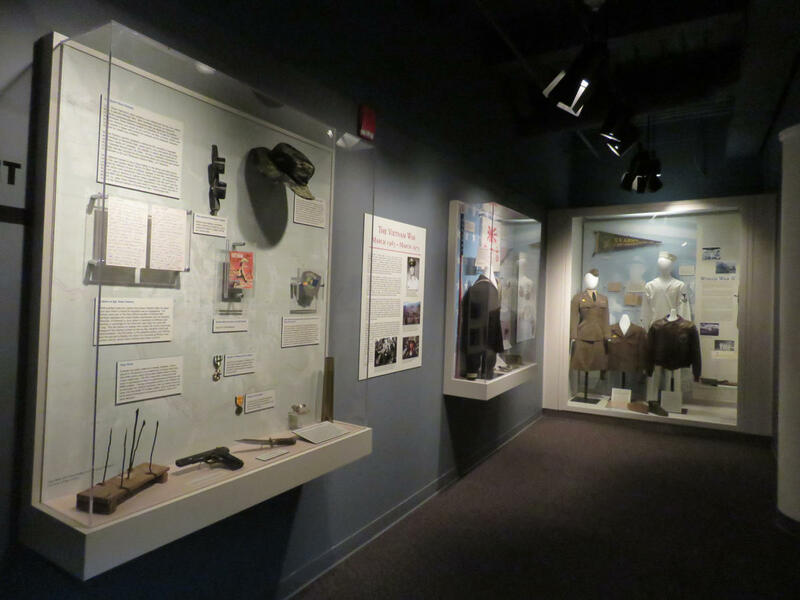 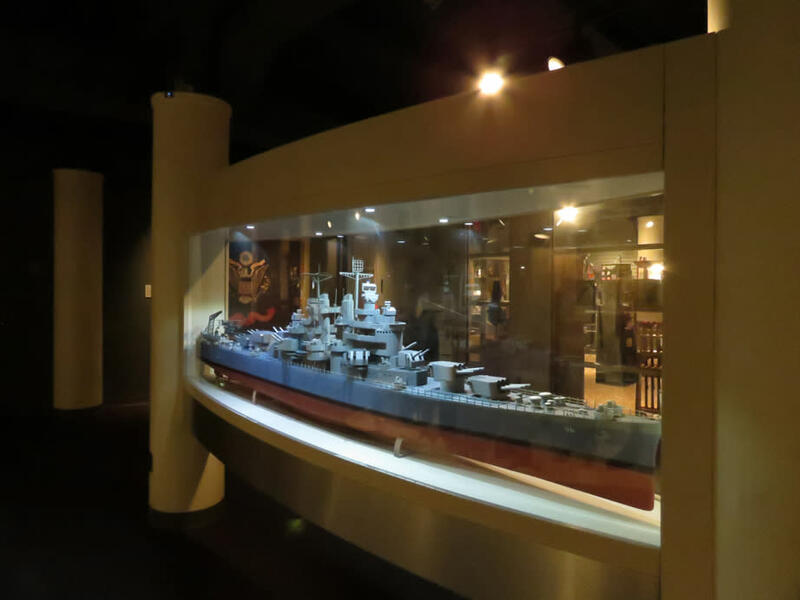 The museum offers a unique opportunity to discover and explore the state"s military history through informative and award-winning exhibits, featuring many rare and one-of-a-kind artifacts. 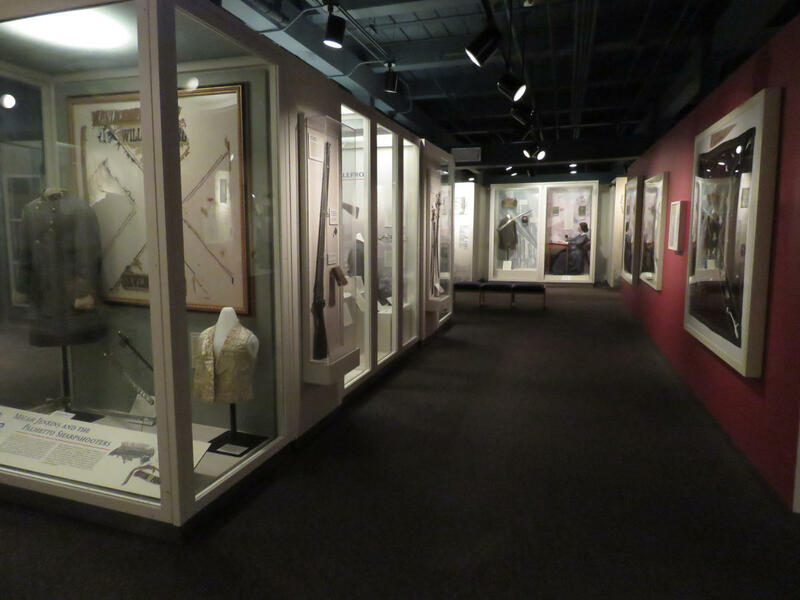 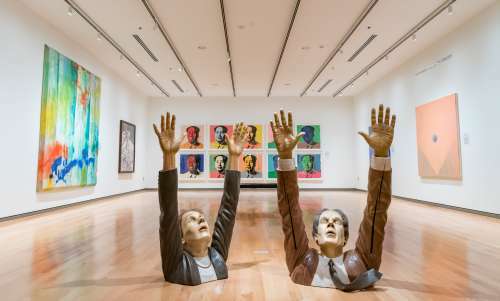 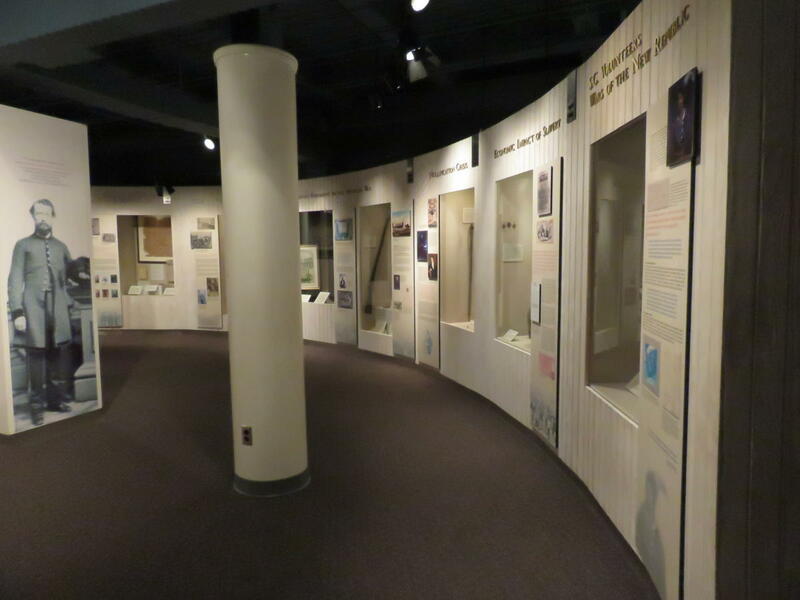 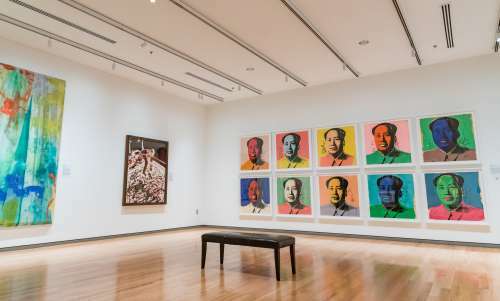 The museum’s evolving permanent exhibits and changing exhibit galleries make each visit a new experience!